We are passionate about helping you develop an environment in which your employees can grow and advance their career in your organization. We do it by building successful teams and individuals with the right balance between performance and development; helping you succeed with Talent Management! We also offer support in choosing the right HR system for your organization and provide training and coaching in Agile HR and Agile Leadership. How can agile be applied to HR? Learn more about how you can use agile values and practices that will not only help you to work more effectively with your HR colleagues, but also create better value in the programs, products and services you deliver from within your business. Activities at GreenBullet: Learn more about OKR's or how to motivate your team for greater performance! Take part of upcoming activities at GreenBullet. 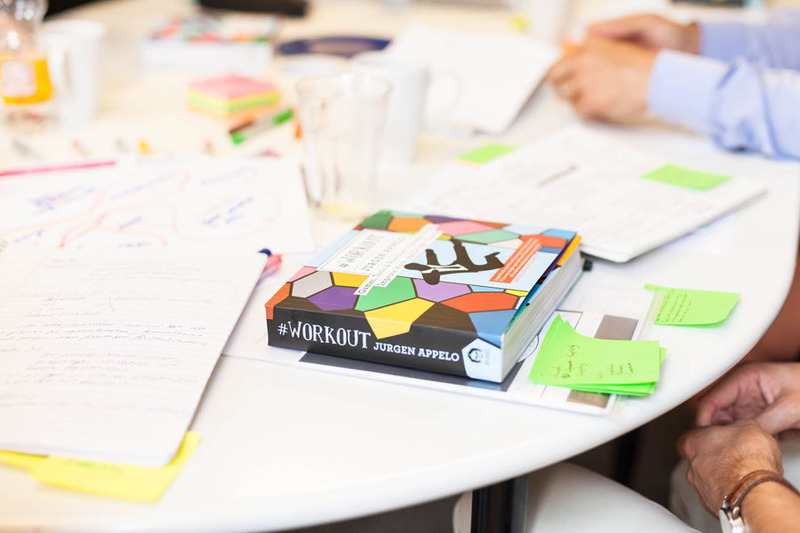 We offer trainings and workshops within OKR’s, Agile HR, Agile leadership and motivational coaching among other things. Register for an upcoming training or meet us on a network meeting free of charge with Agile People! 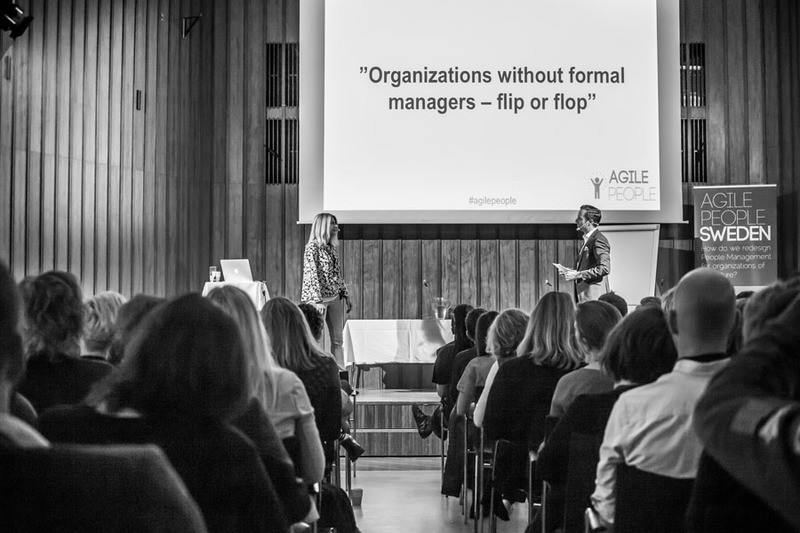 Do you want to learn more about agile leadership using the Management 3.0 approach? 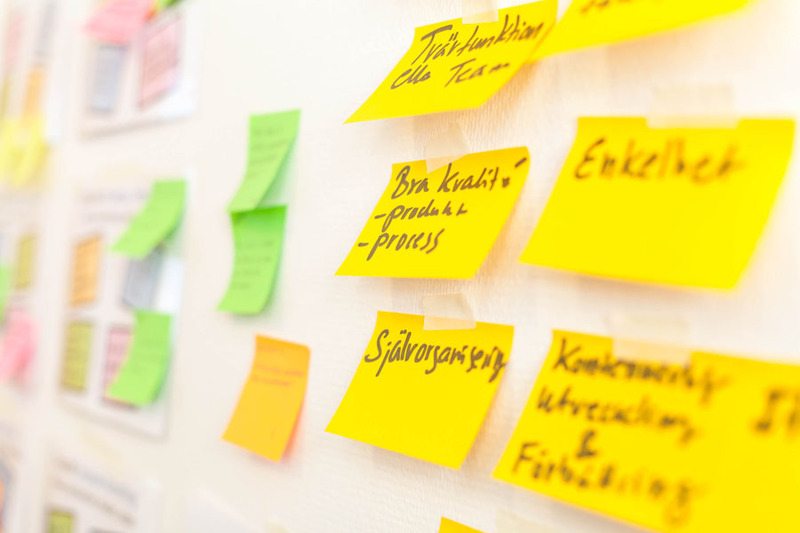 We hold regular open training and tailor-made workshops for your organization. Gaining an agile leadership mindset will prepare you for future challenges and give you the insight to be able to adapt to changes in the world without losing momentum, employee engagement, or profitability. It was a great introduction to agile principles and tools - I want more!